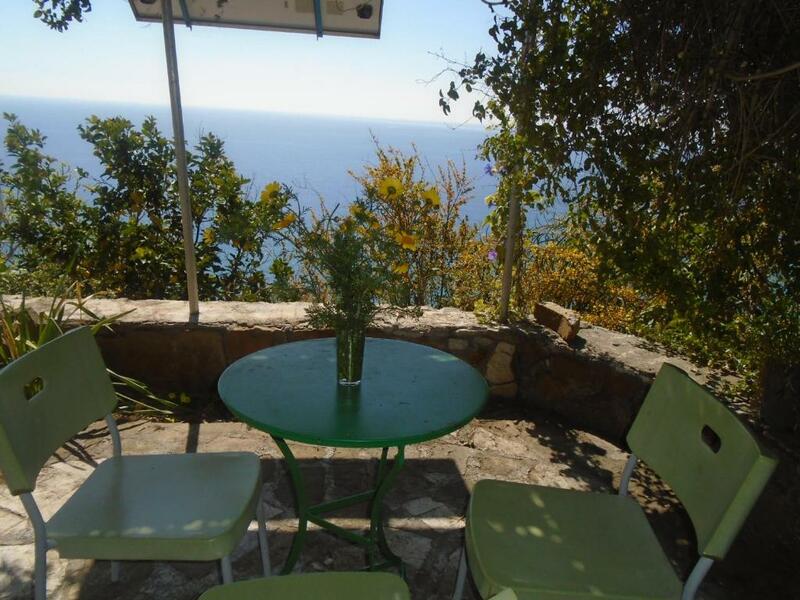 Excellent location with amazing views over the sea. There are two small almost private beaches just below the apartment! The owner Antonia is very friendly and has made our stay very comfortable offering fruits from her yard and home made delicious food! We got fresh fruits and cookies as gifts several times (although a bit too much). It's a calm place as the whole region. Eine tolle Aussicht, herzliche Begrüssung durch die Gastgeberin. Der wirklich traumhafte Blick von der Terrasse, die beinahe privat Bucht unterhalb, die sehr liebenswerte und faire Gastgeberin, die immer zur Stelle war, wenn wir etwas brauchten, unkompliziert und herzlich. Położenie obiektu. Piękne widoki i spokój. W ogrodzie dojrzewające winogrona i figi, którymi goście mogą się częstować. Τέλεια θέα, δροσερό και άνετο για μεγάλες οικογένειες, ησυχία, κουζίνα εξοπλισμένη με τα απαραίτητα, ευρύχωρο μπάνιο, μεγάλο μπαλκόνι. Πολύ ωραία και ήρεμη παραλία με φυσικό ίσκιο απο σπηλιές. 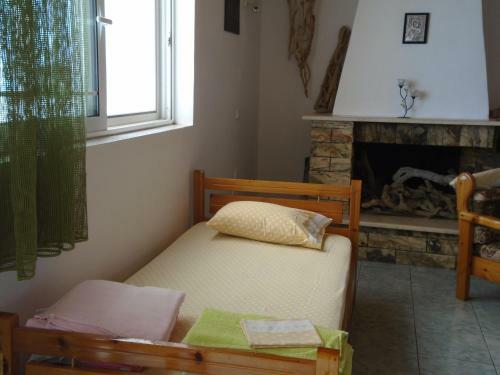 Lock in a great price for Giota & Antonia Apartments – rated 8.5 by recent guests! 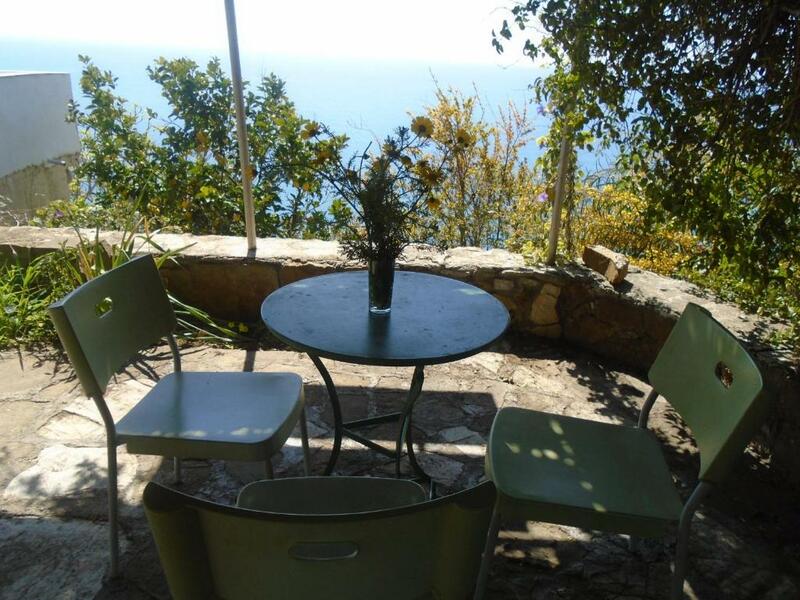 Just 650 feet from Ammoudi Beach, Giota & Antonia Apartments offer self-catered accommodations with Messenian Gulf or garden views. Free WiFi is available in all areas. 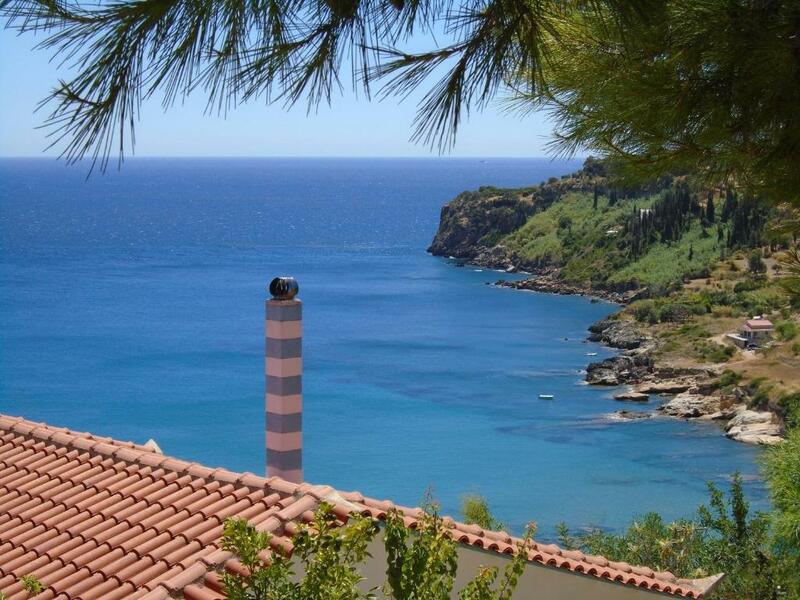 The town of Koroni is 4.3 mi away. All air-conditioned houses at Giota & Antonia open to a balcony and a patio. 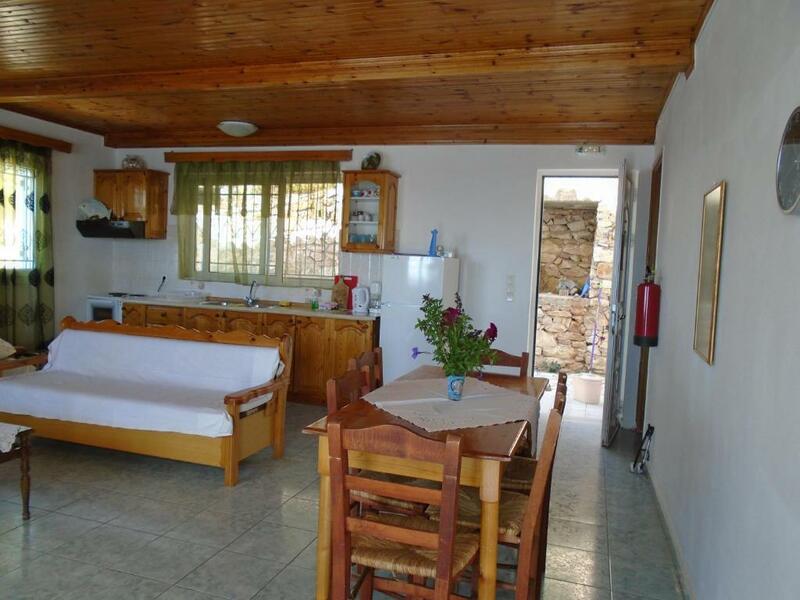 Featuring a satellite TV, each has a kitchenette with dining table and mini oven with cooking hobs. Some units are fitted with a fireplace. 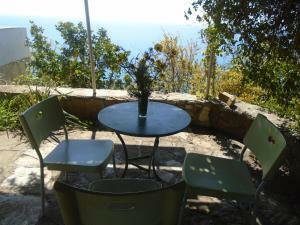 Guests may relax at the sun terrace while enjoying panoramic views of the sea. A lush garden with trees and plants is available. Several café bars, restaurants and a supermarket for the general supplies can be found at a distance of 4.3 mi. 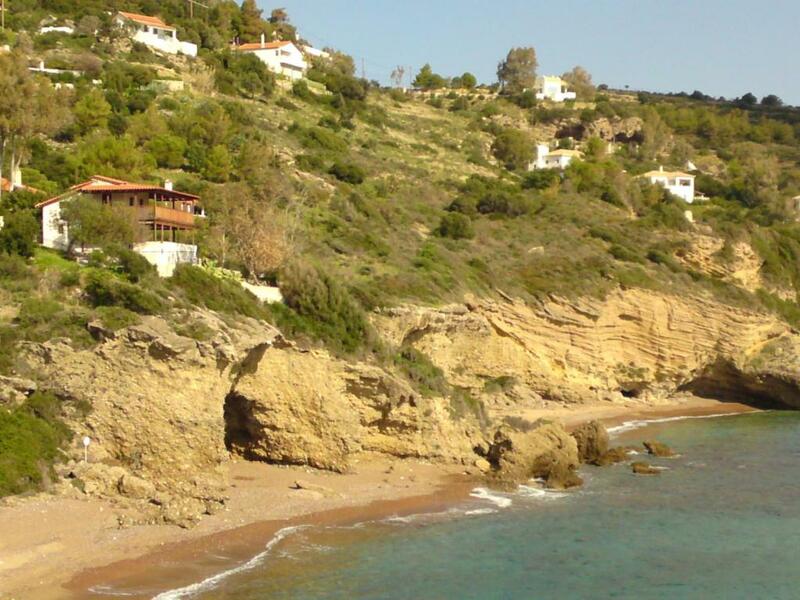 Kalamata Airport is approximately 27 mi away and the town of Kalamata is at a distance of 31 mi. Free private parking is possible at a location nearby. When would you like to stay at Giota & Antonia Apartments? This air-conditioned, 2-bedroom house opens to a balcony and a patio with Messenian Gulf or garden views. 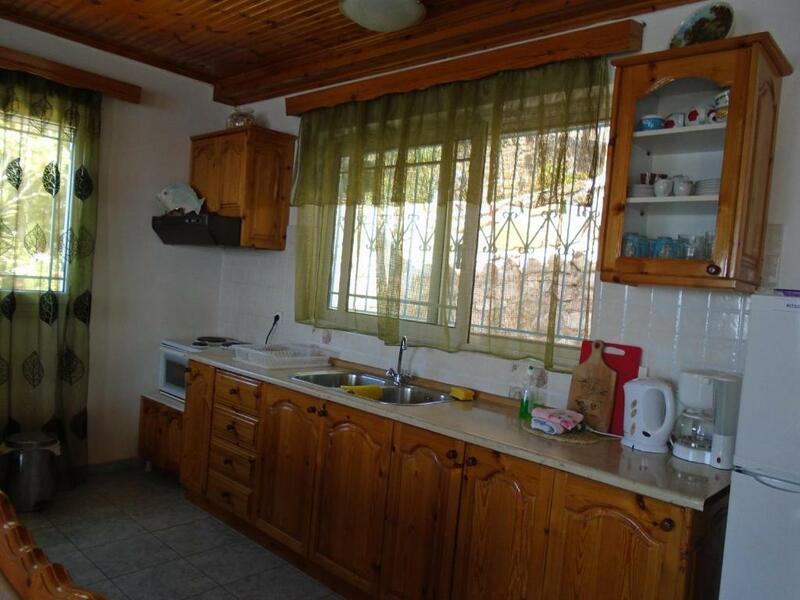 Featuring a satellite TV, it has a kitchenette with dining table and mini oven with cooking hobs. Free WiFi is available. 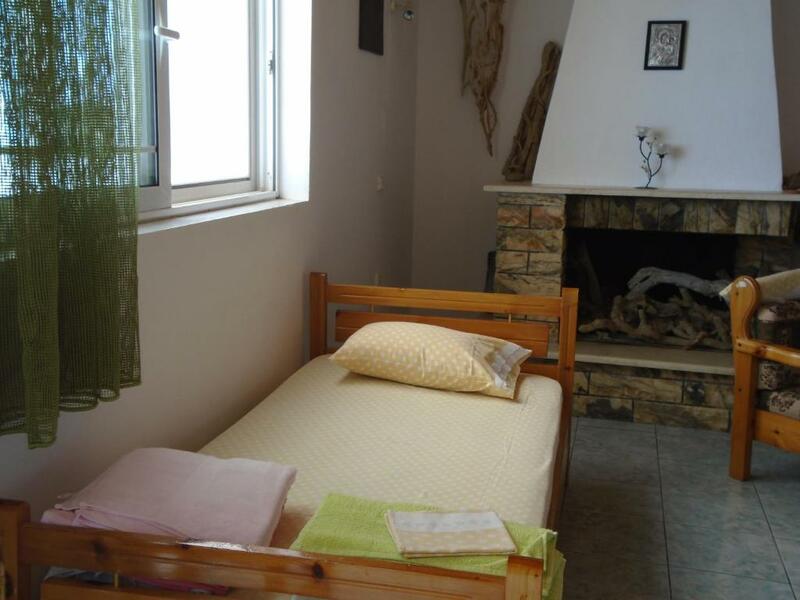 Fitted with a fireplace, this air-conditioned, 3-bedroom house opens to a balcony and a patio with Messenian Gulf or garden views. 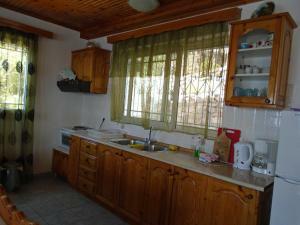 Featuring a satellite TV, it has a kitchenette with dining table and mini oven with cooking hobs. Free Wi-Fi is available. 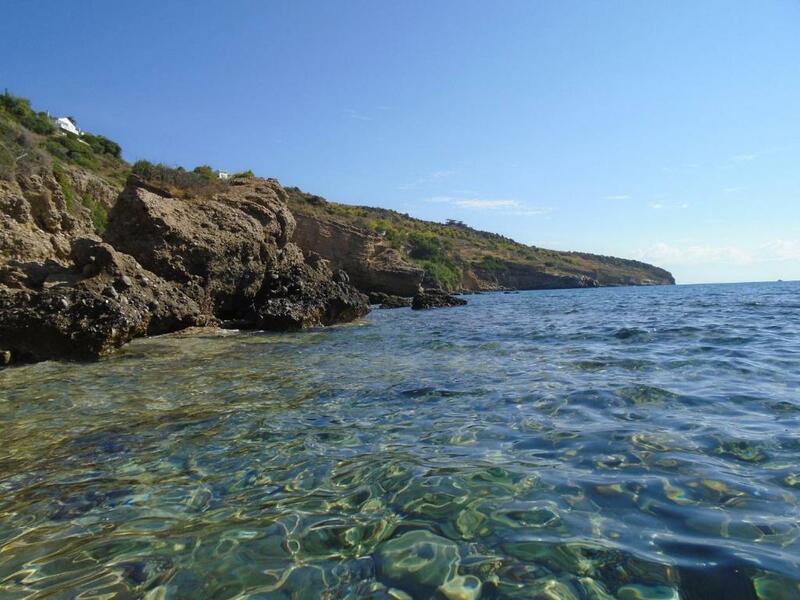 The spectacular views and the tranquility that can offer its visitors. House Rules Giota & Antonia Apartments takes special requests – add in the next step! There have to be done some renewal! You can't cook more than water: The cooking stove is rusty, its switches fall apart, zero spices/oil/sugar etc., no cleaning products at all. The rooms aren't cosy, the fly screen old (mosquitoes!). Changing towels once (10 nights-stay) would be nice. Knowing very well the greek standard of secluded appartements and also of this region, we were a bit disappointed. The price isn't justified. Heading South, it was extremely hot in and around the house even in Sept. and in the morning (hardly were able to use the terrasse). Lots of mosquitos and no functioning mosquito nets (all of them had holes somewhere and lots of mosquitos were in the house). Also not very clean. Red ants in the house and bugs. Very isolated - the next village with any infrastructure is 10 minutes away by car on a very bad and narrow road. The beach nearby is nice, but not recommended with smaller children, since it takes a 10min steep walk downhill without any shade. Actually left two days earlier than planned. The view to the sea was very nice.